It's been a little while since the end of 2016, and we've had some time to reflect on everything that the year brought for Kizuna. 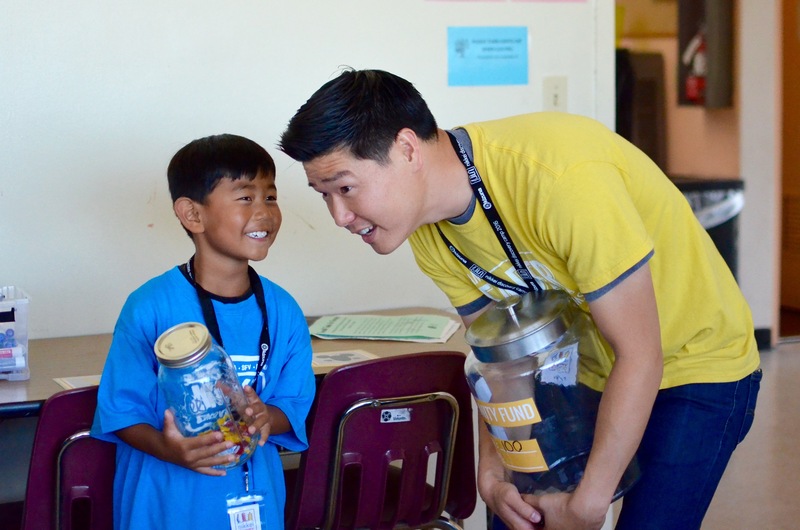 It was a year of growth, with the start of a new high school program (Service Learning) and an expansion of our Summer Camp into two new areas (West LA and Pasadena). We also served more youth in one year than ever before - 517 elementary, middle, high school, and college students. Along with our organizations and our students, our staff have also had a year of growth and learning. Here are their reflections on the year. "2016 was a great year. Celebrating our 5th Anniversary was certainly a milestone in that it actually felt like five years. It’s certainly been a blast to work with the youth, community leaders, and partners we’ve had since our start, and it’s certainly been an honor to build, shape, and inspire the next generation. But, I’m mostly grateful to our community for making us what we are today. 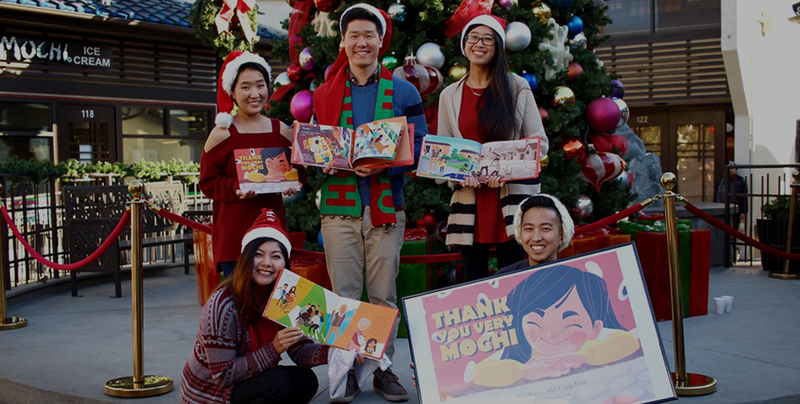 On behalf of our board and staff, we have nothing but gratitude for the time, talents, and treasures that have built and shaped Kizuna over the past 5 years. I only hope that we were able to properly thank everyone for what you’ve given to us. We’ll continue to show our gratitude through our work and the continued development of the organization. Kizuna Staff (past and present): One of my favorite quotes from the office is when Michael Scott leaves Dunder MIfflin. He says, “the people you work with, when it comes down it… are just… your very best friends.” It’s incredible how hard you’ve worked to make Kizuna what it is. You’ve been an inspiration to our kids, and leaders, and also to me. I’ve truly enjoyed the work - and play - over the past many years. Kizuna Board (past and present): For some of us, we’ve been working together for close to a decade, for others, it’s been a few years, but working with this Board has been a combination of inspiring, extremely fun, productive, creative, and adventuresome all at the same time. That, for sure, is a unique experience - one that I truly appreciate." 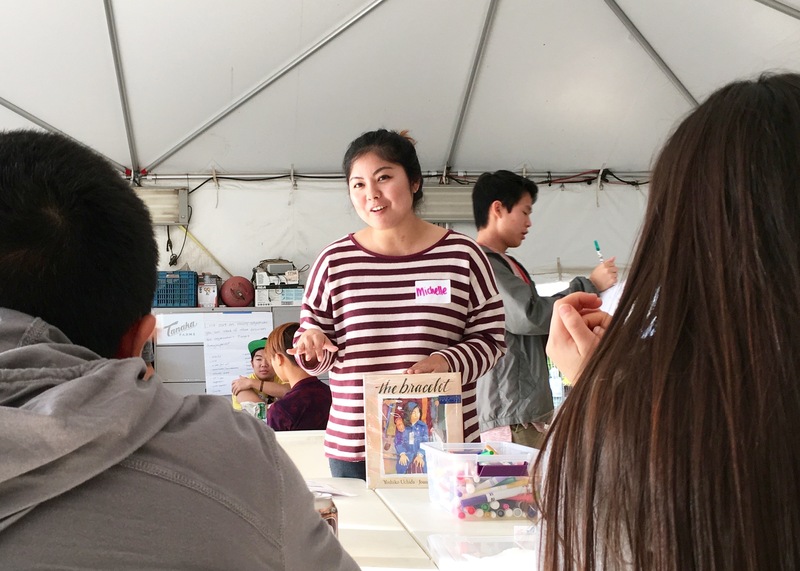 "As a new member to the Kizuna family, I really enjoyed the 2 Service Learning projects with South Bay and Orange County at the Kei Ai facilities. It was great to see the happy expressions of the residents and staff at Kei Ai. I loved how well the students interacted with the seniors, and how patient they were. My second favorite memory was doing mochitsuki with Kizuna at Tanaka farms on New Year's Eve! It was so nice to see the facilitators, program participants, board, and staff bright and early, and enjoying an amazing tradition together...the food was also spectacular. I'm so grateful that I get to be a part of an engaging and caring organization, and I look forward to more impactful programs in 2017!" 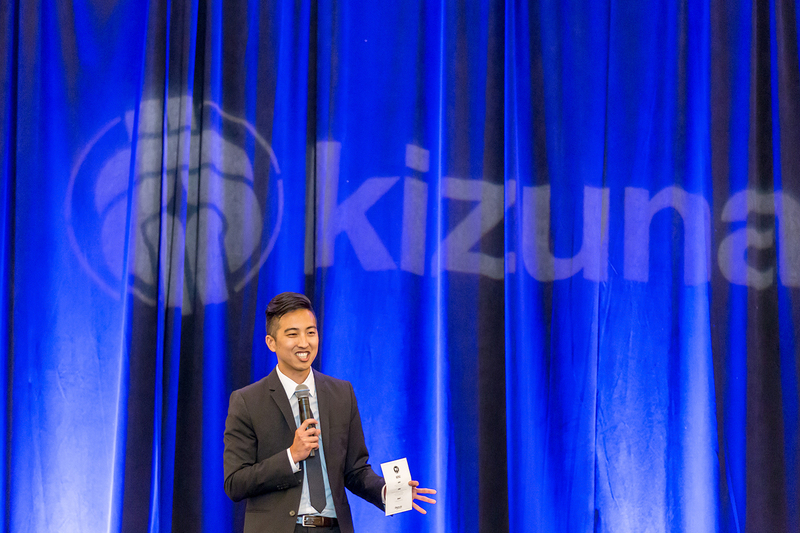 "2016 was a year of great growth and development for Kizuna. Not only did it represent the organization's 5th anniversary, it was also the year a new crop of student-leaders stepped up to test their hand at higher levels of responsibility. One of my most personally satisfying moments from 2016 was witnessing the competency of a few of our more seasoned counselors as they worked with the students. We promoted a few of them to be camp directors of our Summer Camp program. These were folks who started their journeys with Kizuna in high school, some in early college. We've seen them grow and transform over the years from these young, bright-eyed students into well trained and knowledgeable leaders. And this summer they not only confidently rose to the occasion, but excelled. It was a true testament to the saying, 'for the youth, by the youth.'" "2016 was the year that I began to see Kizuna truly blossom. The first five years of the organization, from 2011 to 2015, represented the planting of seeds, the careful cultivation and tending of the seedlings, and the gratification of seeing small successes. 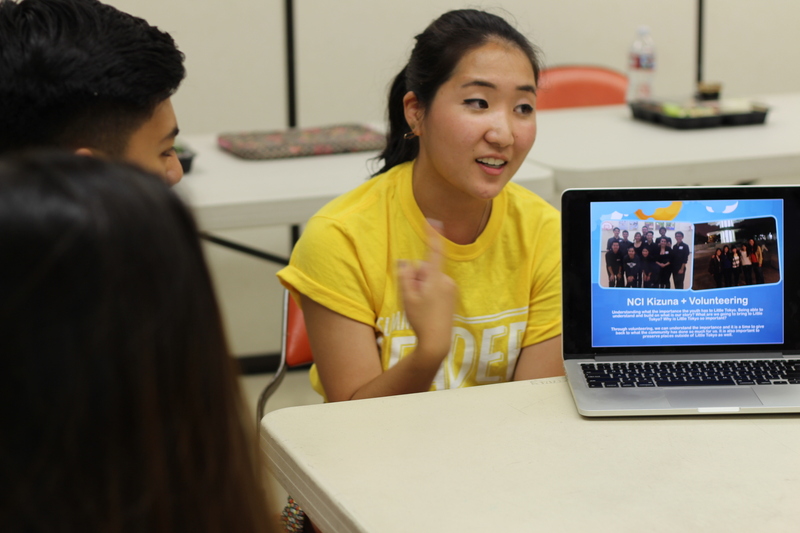 The past and current staff worked hard to get the word out about our programs, to build them from the ground up, to hustle for the funds that would make the dream of Kizuna's next generation of leaders a reality. Today, we're still hustling, but I'm also starting to see our programs growing more through word of mouth. I'm starting to see people who aren't already heavily involved with our Japanese American community recognize the name "Kizuna." I'm starting to see our past participants bring their friends and their friends' friends with them to camp. 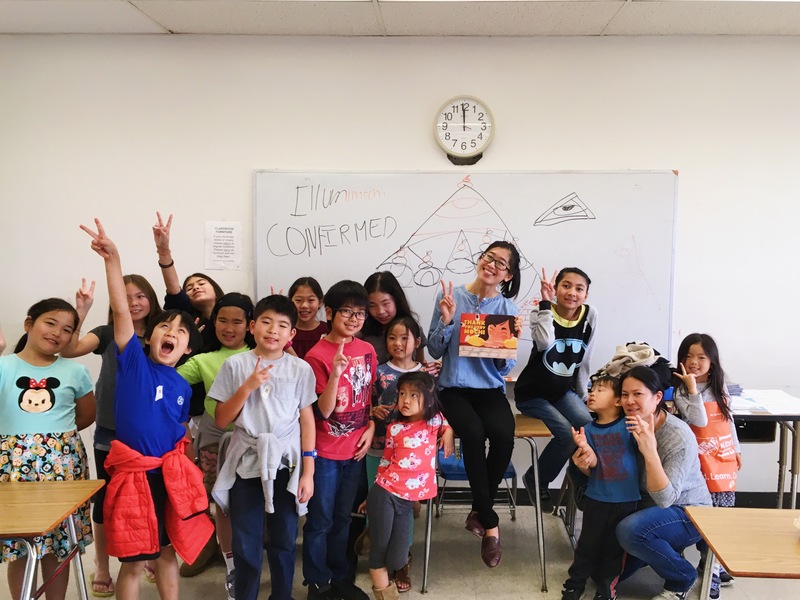 And because of this, we're able to set our sights on bigger and broader goals - goals that ultimately all feed our mission of educating, empowering, and engaging the next generation of Japanese American community leaders. It's been a fun year, a creative year, and a heartening year. Looking forward to the next!" "2016 was an exciting year! It was the year that I started at Kizuna as the Administrative Assistant, and it has been quite a fun journey seeing what we have accomplished. From our 5th Anniversary celebration dinner to producing our own book, it has been quite an exciting year seeing the different scopes that Kizuna has touched. I am so blessed and proud to be part of an organization that has pushed and achieved so much growth in a short year span! There have been so many great moments throughout 2016 but one of my favorite parts was taking a break from taking care of the logistics and being a guest speaker at our high school Leadership program. I hoped to inspire the students to know that they can find and create their own place within the community and bring positive change. Because this year was my first experience being fully immersed in Kizuna’s programs, it has been very inspiring and heartwarming to be able to see the next generation of leaders develop throughout the various age groups. I can even feel that I have grown personally throughout this year because of Kizuna. So I am very excited for what 2017 has to bring!" Written by the Kizuna Staff.